When I first felt called to church planting, I knew it was something much bigger than just gathering a group of people, meeting in a building, singing songs of worship, and preaching a sermon. I knew all those things were good and had their place within the church, however, I felt God putting a much bigger dream than that on my heart. His dream for WALK Church was not just to have a Sunday worship gathering, rather to be a community transforming church that takes place everyday of the week. Everyday will be an opportunity to walk in Jesus, free people to walk in Jesus, redeem the city with the gospel of Jesus, and impact the world for the glory of Jesus. Along with my passion for the gospel and call to church planting has always been a deep love for sports, specifically the game of basketball. 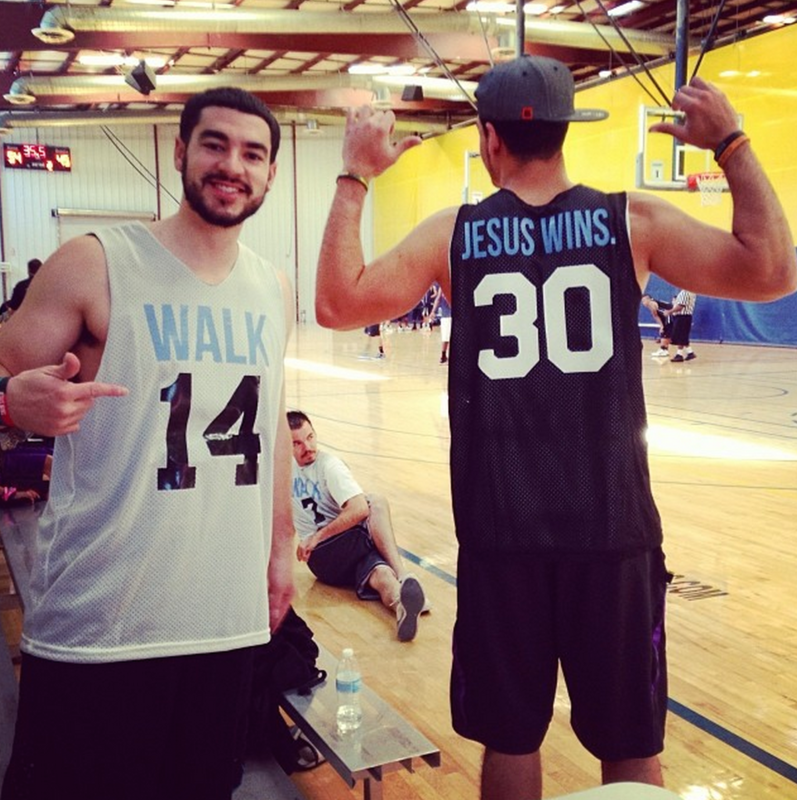 Since becoming a believer in Christ, I’ve had the unique vision of combining athletics with the church and transforming the city of Las Vegas by engaging the sports domain with the gospel. 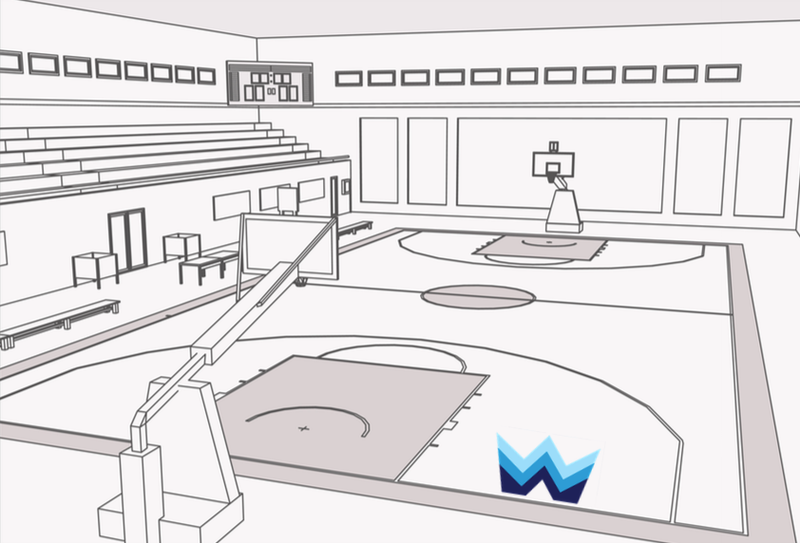 My dream for WALK Church in Las Vegas is to build a full size, quality basketball gym that can be operated as community center, athletic training facility, discipleship launching pad, and worship center. The athletic culture in Las Vegas has such a powerful influence that if the athletes in this city were empowered by the gospel and set free to walk in Jesus, this city could be changed in a real way. We want to use sports as one of the many domains WALK Church represents to invest in our community and redeem the city back to its original purpose as the city of Him.